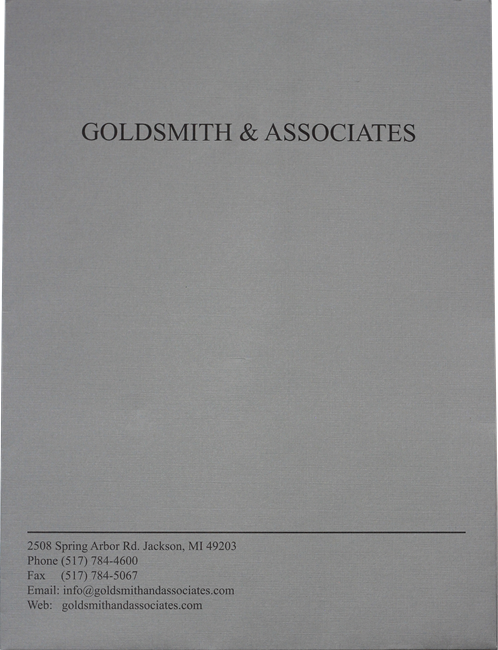 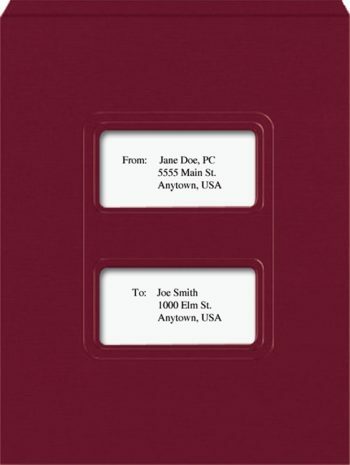 Classic-style, ink imprinted tax folders create a personalized, professional presentation. 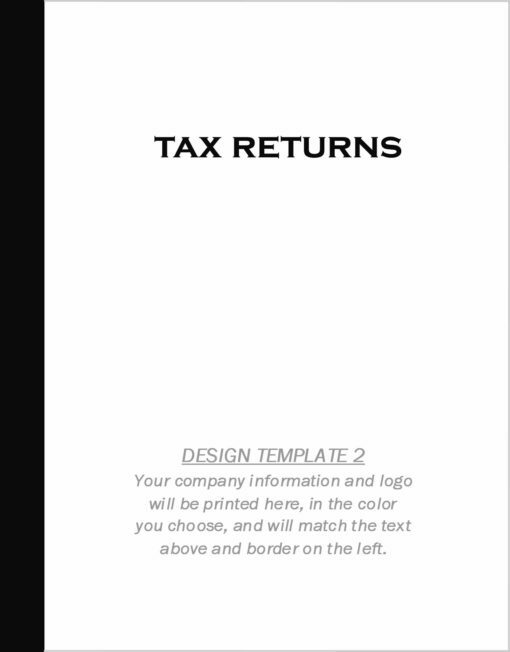 This information will be printed on your folders EXACTLY the way you enter it here. 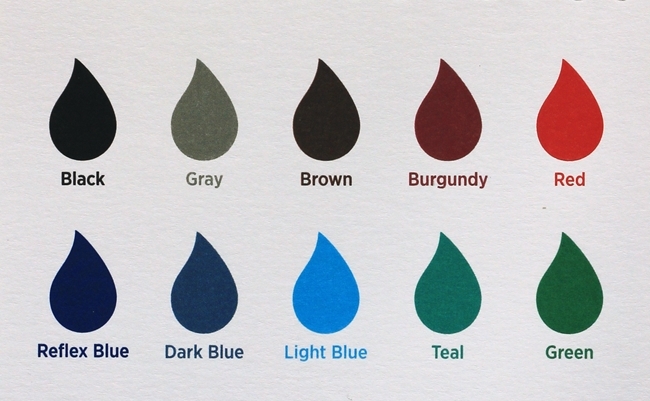 Please double check your spelling. 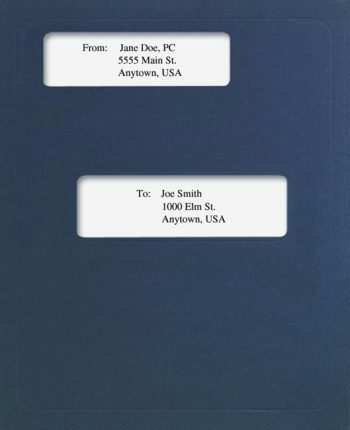 An electronic proof will be sent before printing. 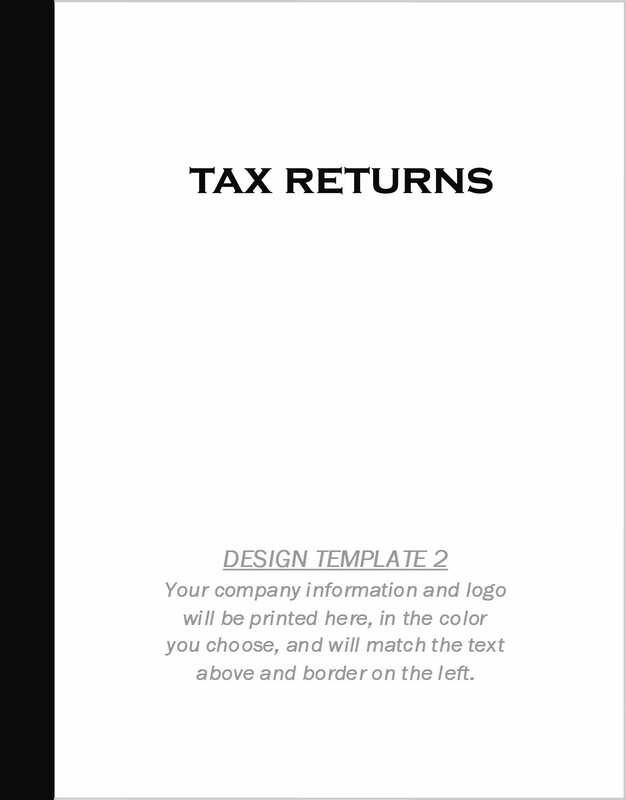 Upload a print-read logo (300dpi) if you want it printed on the folders. Include any special instructions for printing. 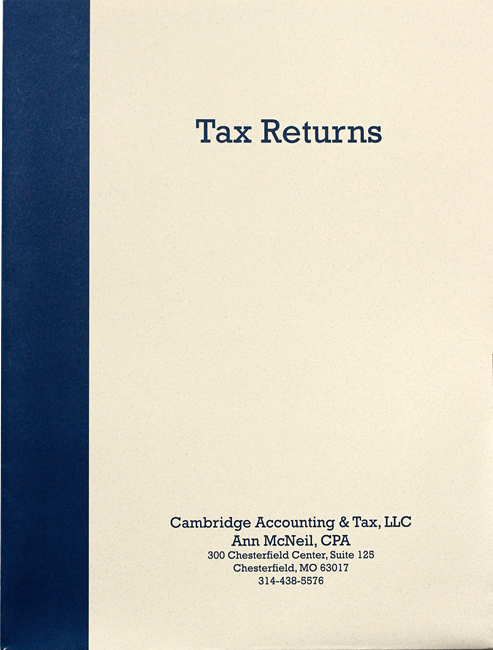 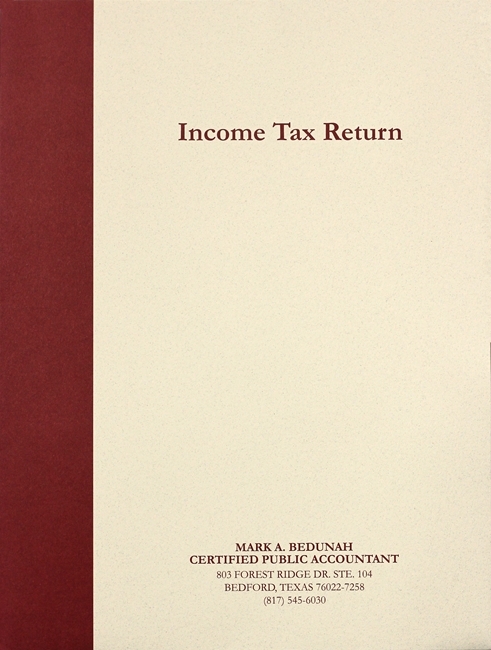 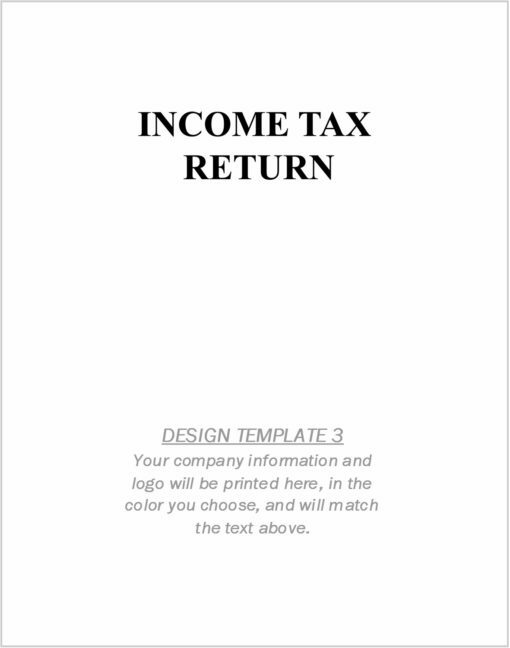 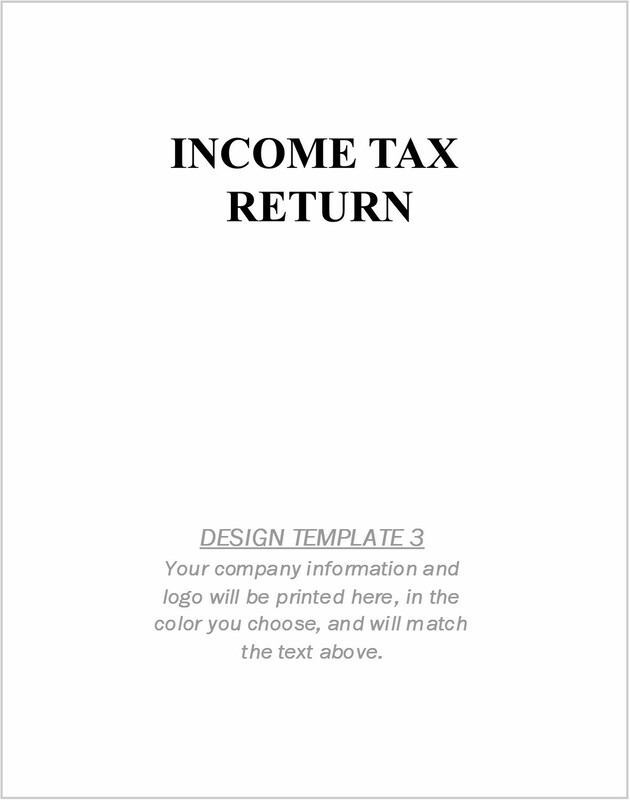 Custom imprinted tax folders make client tax returns look more professional! 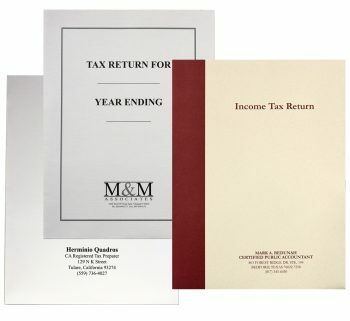 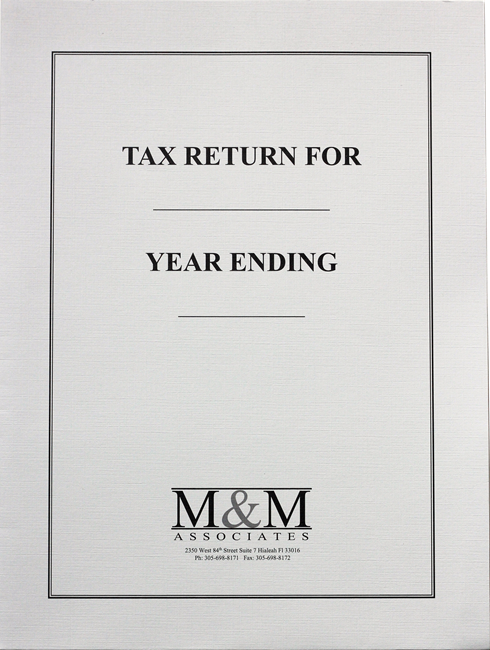 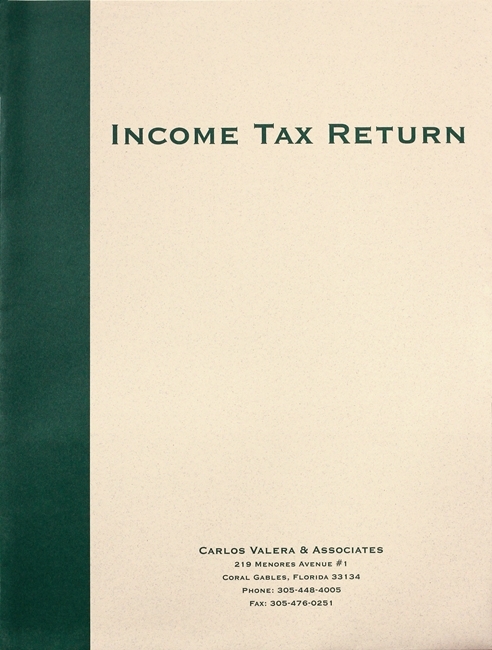 Using a professional-looking, customized tax folder helps create a long-lasting impression with clients. Your hard work deserves the best! 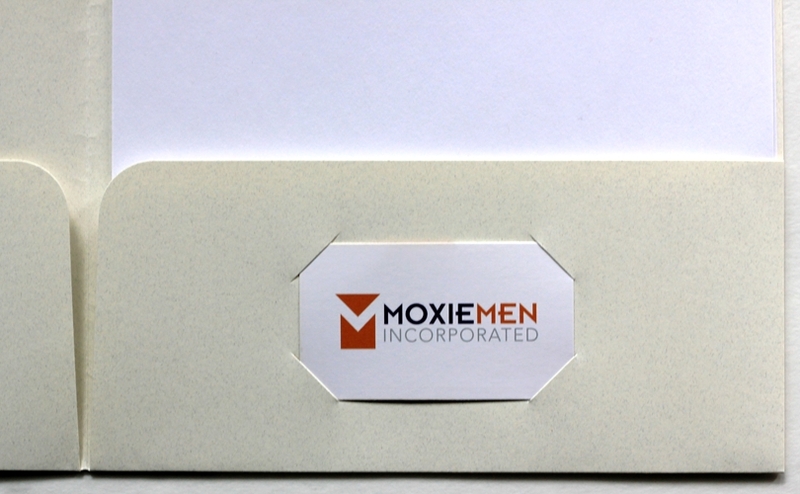 Pocket(s): Two, 4″ pockets are glued on the edge (not in the middle) and are not reinforced. 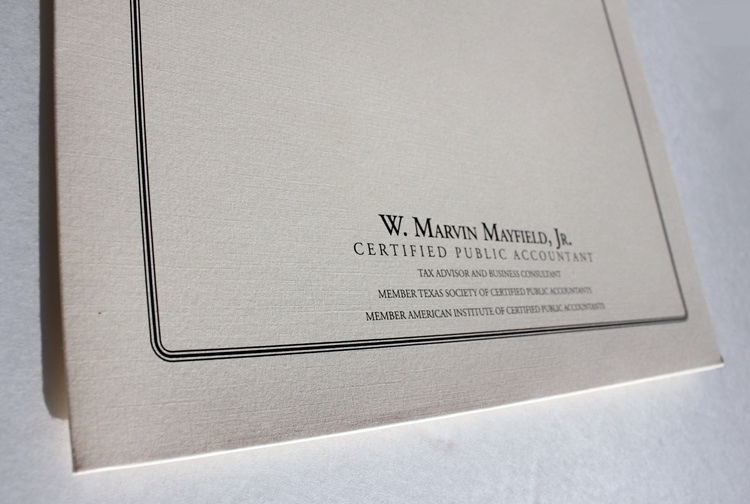 For more paper or ink color options, or custom design templates, please request a completely custom folder quote. 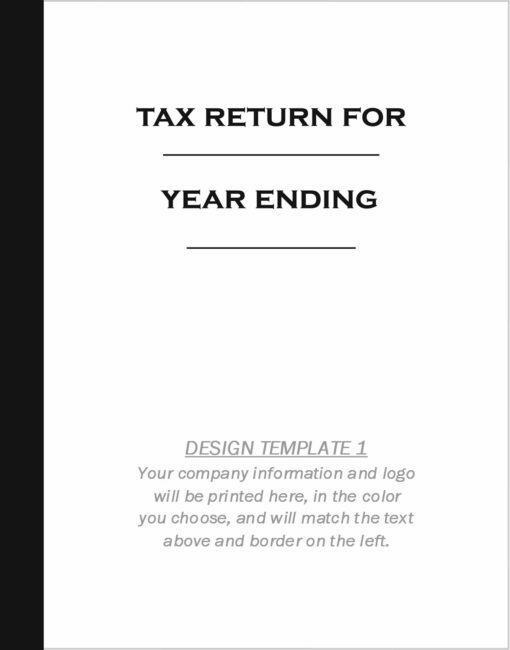 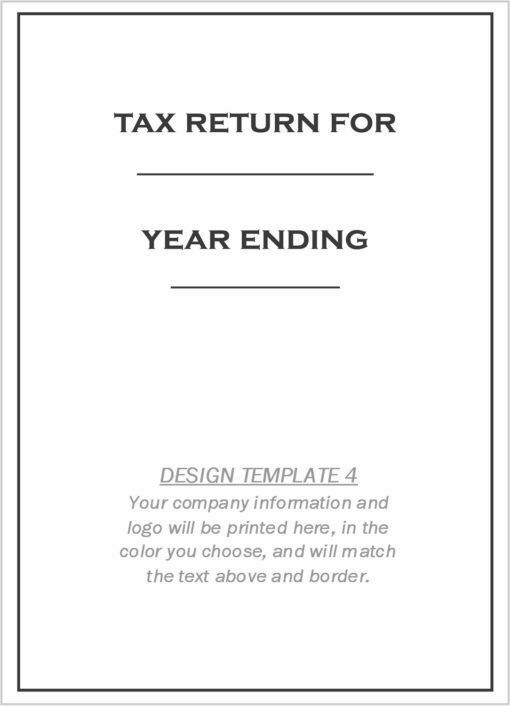 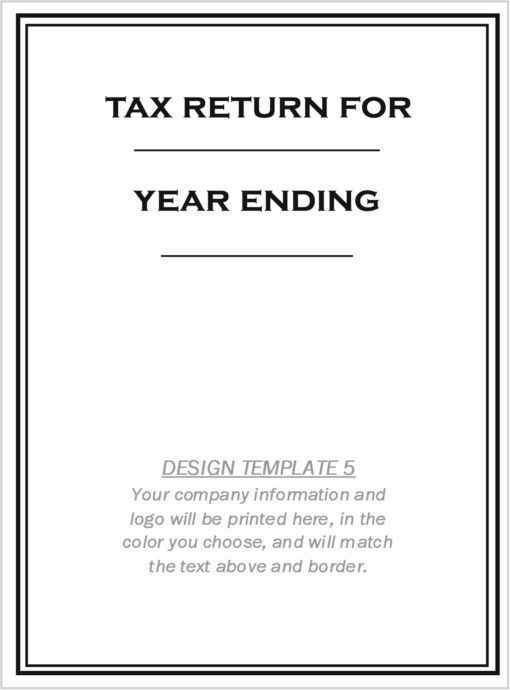 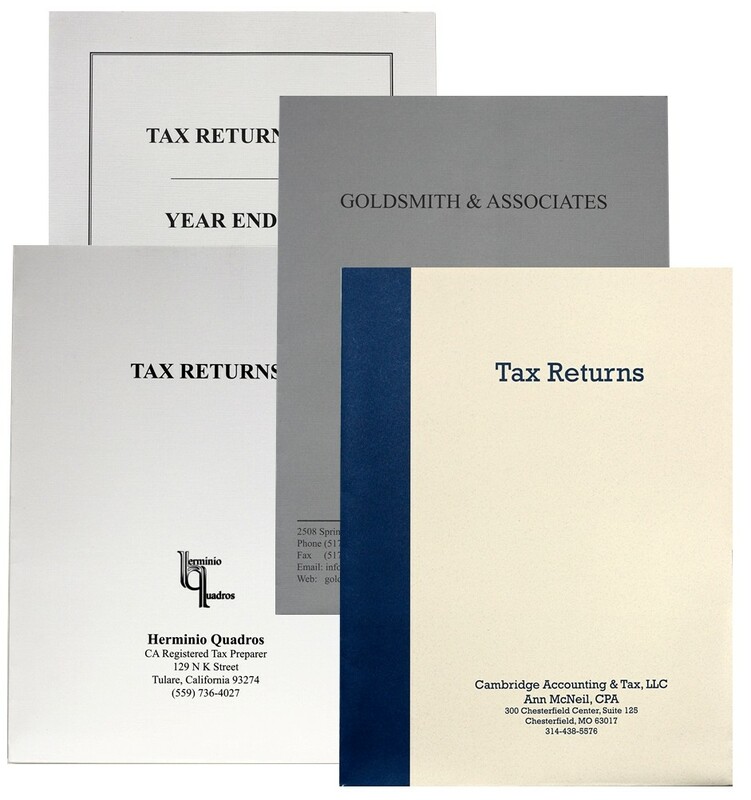 Professional tax return folders are an investment in your brand image!